Why buy a generator system for your home? Your generator is there for you in emergencies. 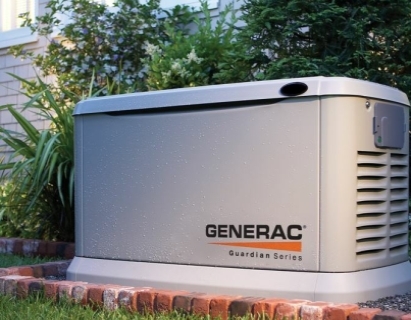 Within a few seconds, it is up to speed and generating electricity..
A permanently installed Generac home backup generator protects your home in Columbia, Irmo, or Chapin automatically. It runs on natural gas or liquid propane (LP) fuel, and sits outside just like a central air conditioning unit. A home backup generator delivers power directly to your home’s electrical system, backing up your entire home or just the most essential items. Many people in the area are installing these generators due to the severe weather we get in the Midlands. The Midlands Best Home Generator Installation And Repair! Installing a home backup generator is an exciting time. We will prepare the installation site outside your home, place the generator, run the natural gas or LP fuel line, install the transfer switch, and make all of the necessary electrical connections. And we will make sure that your backup generator runs properly, and is ready for its first power outage. Generac has an online sizing calculator that can help you determine the right home backup generator for your unique needs. 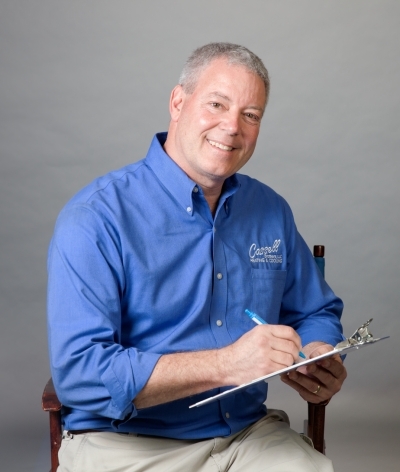 The best way, though, is to have one of our techs provide you with a free assessment and walk you through the process of selecting the perfect home generator for your home. Permanent standby generators are a great idea for homes in the Midlands. These remain permanently outside the home and on standby. They run on an existing fuel source—either liquid propane or natural gas—and are capable of generating enough wattage to re-energize your home only seconds after it loses power. That's because the permanent generator works in conjunction with a transfer switch to monitor incoming utility voltage. When your home's power goes out, the transfer switch will disconnect the utility line and connect a new power line from the generator to restore power within seconds. 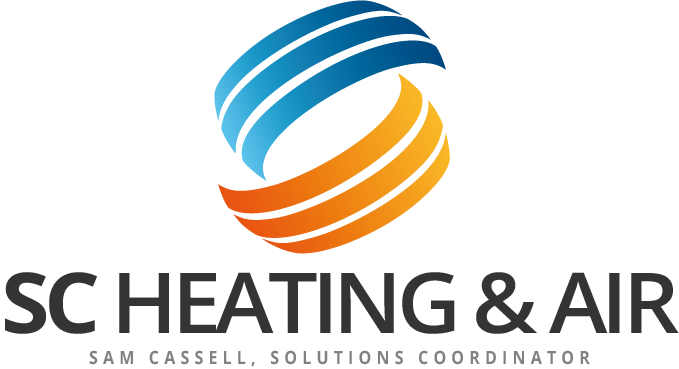 At SC Heating And Air., we offer dependable power back up installation, service and repair. When a storm or other emergency knocks the power out in your area your lights will still be on..